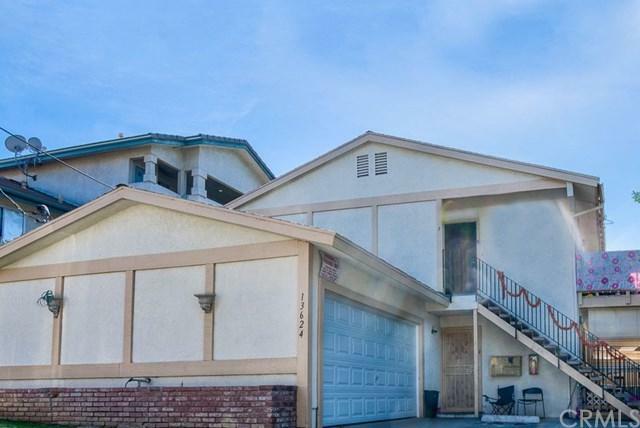 This is a 5 unit property in a quiet residential area in uptown Whittier. The building consists of (4) 3 bedroom/2 bath and (1) 3 bedroom/ 1 bathroom unit each approximately 965 Sq Feet.4 Units are rented at $2200/ per month and 1 unit is rented $2250/ per month. The cap rate is approx 6.00. There is scope for still raising rents. All the kitchens and bathrooms are upgraded and have granite counter tops. Most of the units have flooring either tiles or laminate wood floors. There are eight enclosed garages and ample of additional parking onsite. All units have central air and heat.